Spectacular home with major pride of ownership on hole #6 of the Meadows Country Club! 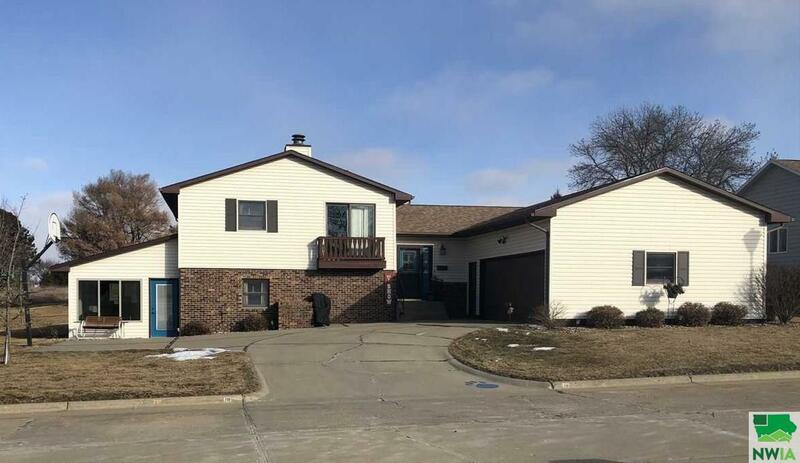 What&apos;s not to love about this spacious 4 level home? Many updates including a new kitchen with granite counter tops, back splash and stainless steel appliances, new master bathroom and new furnace (11/2018) and water heater (1/2017). And did I mention the seller added a 3 seasons porch lined with floor to ceiling windows on 3 sides, 2 skylights and a slider to the backyard? Rain or shine you can entertain while watching a little golf in your own backyard! If you&apos;re a golfer yourself, don&apos;t forget to bring your golf cart, as this property includes it&apos;s own golf cart garage on the back of the house so you can easily tee off hole #7 in a jiffy! Room sizes are approximate. Buyer and buyer&apos;s agent to verify. Room 05 Description: Double Closet, Ceiling Fan, Golf Course View!